A vital part of Nova Scotia's rural economy for over 75 years. We are mink farmers. 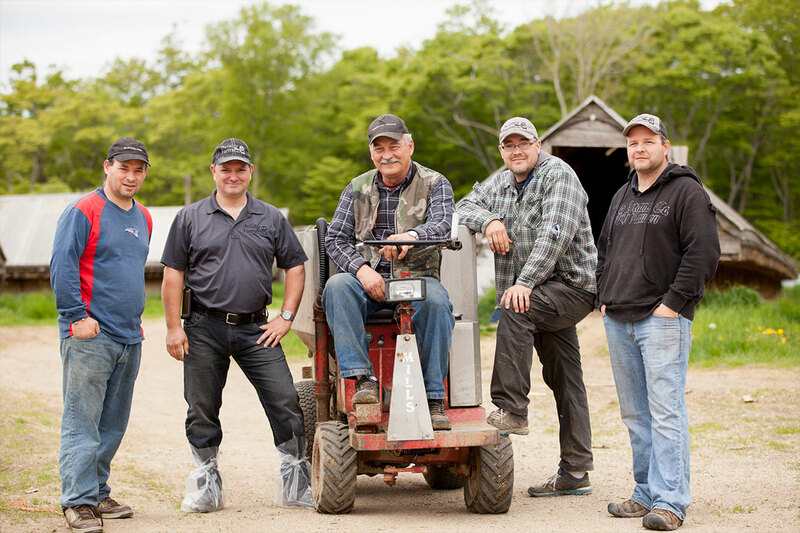 We are proud to run our farms and raise our families in the communities which we call home. 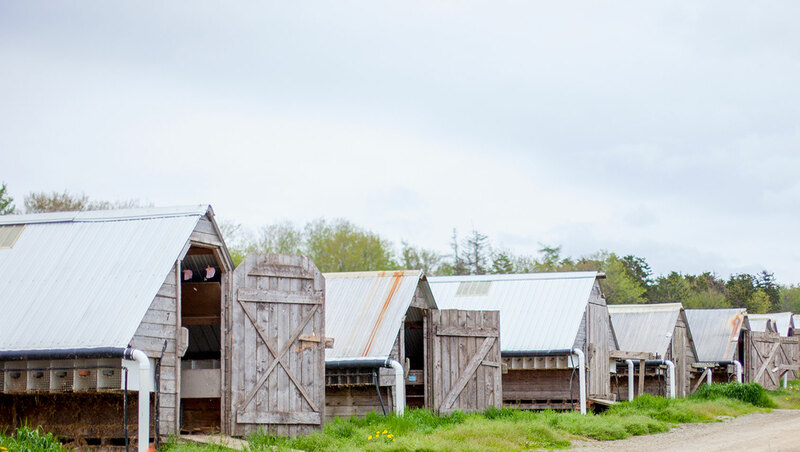 The Nova Scotia Mink Breeders Association represents over 100 farmers who contribute millions of dollars to our provincial economy each year. 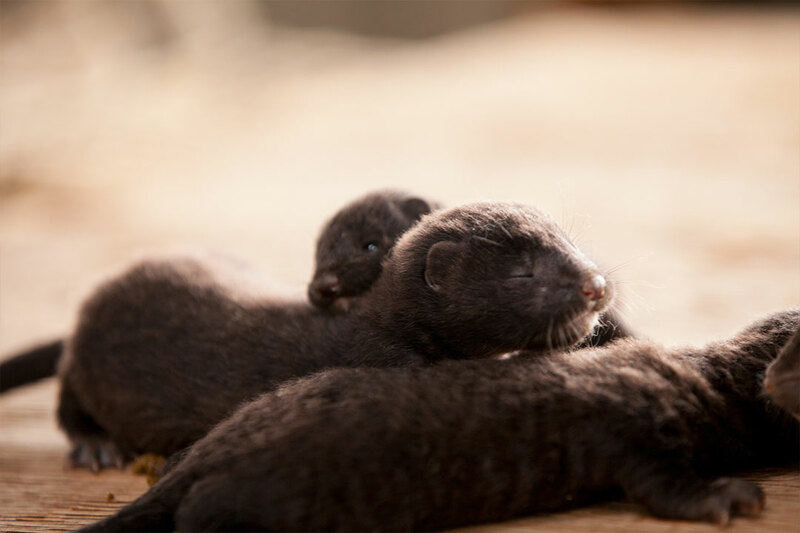 What is the Nova Scotia Mink Breeders Association and how are we working to protect the existing natural resources of our province? Learn some quick facts about our industry and get to know us a little better. "I’m part of the new generation of modern mink farms. I believe it’s time that us young people start to be proud of the treatment of our animals, and how we keep them clean and well-nourished and happy. It just makes sense. It’s very important to our end product." Together, we are moving fur forward.